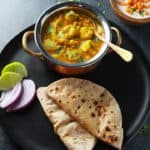 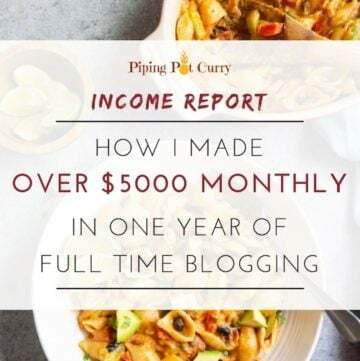 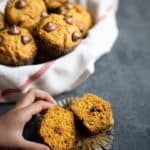 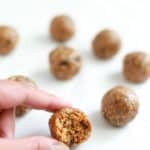 Food Blog Income Report 2018: How I made over $5000 monthly in one year of full-time blogging? 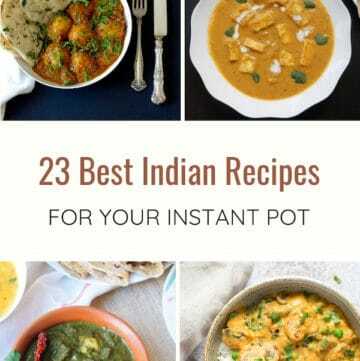 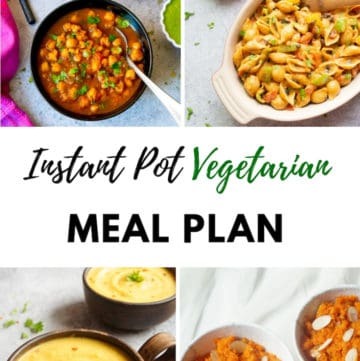 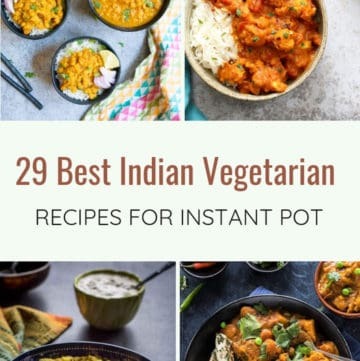 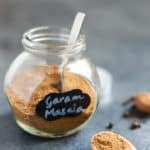 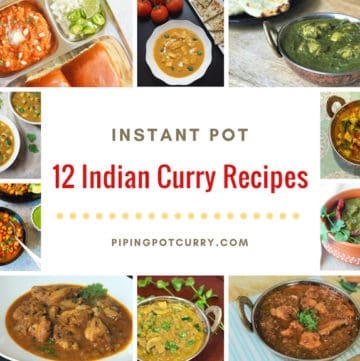 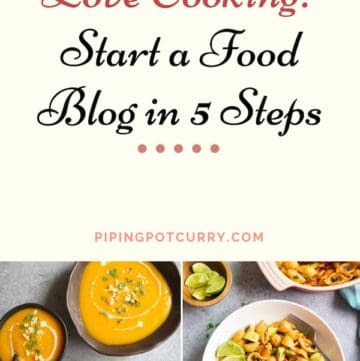 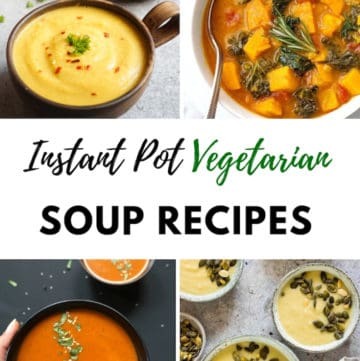 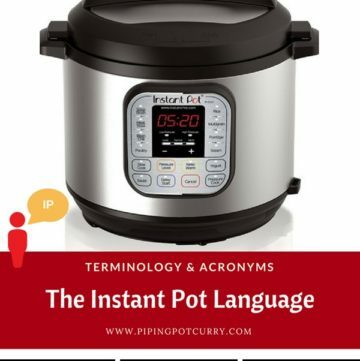 Sharing my love of Instant Pot! 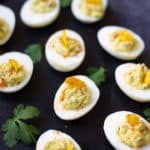 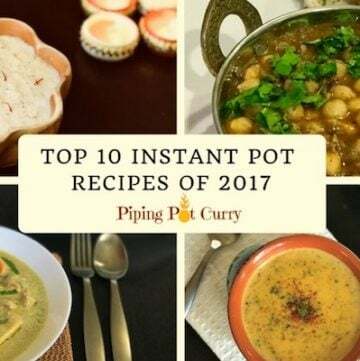 Top 10 Instant Pot Recipes of 2017 – Thank you! 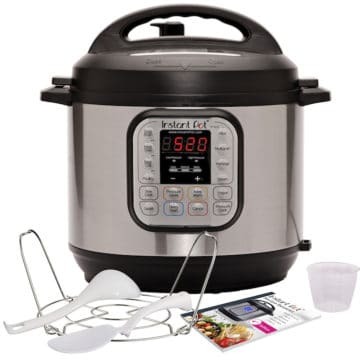 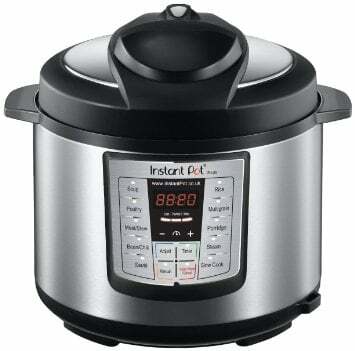 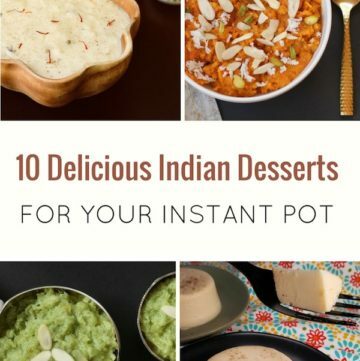 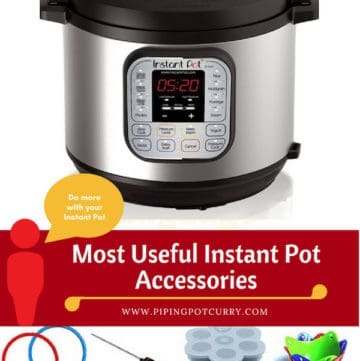 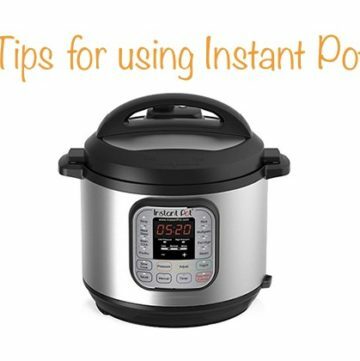 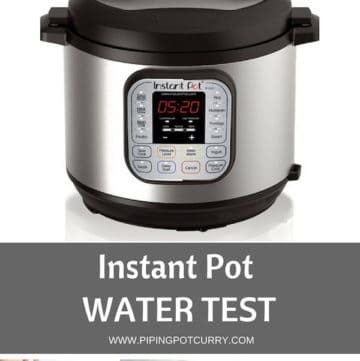 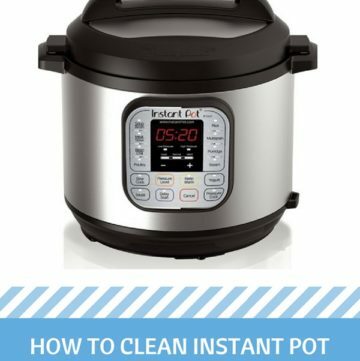 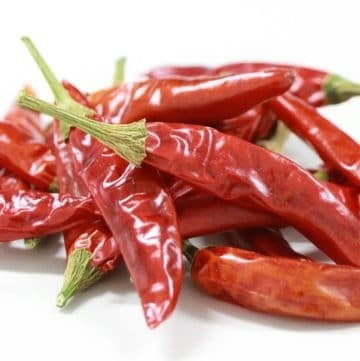 Why I love the Instant Pot?